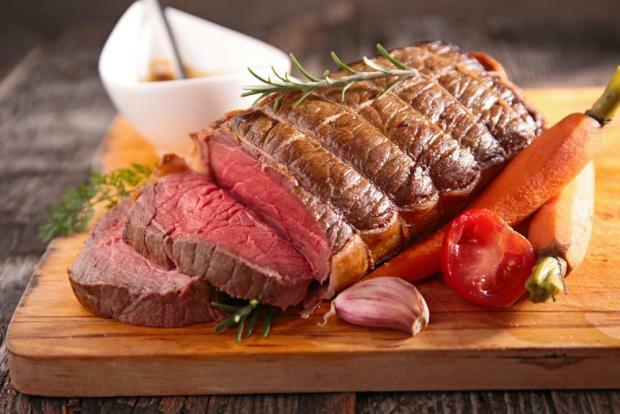 The organisation, famous for the plush gathering of the world's rich, famous and influential at the luxury Swiss ski resort of Davos each January, said 2.4 per cent of global diet-related deaths could be avoided by moving away from beef. And for wealthier countries, a full 5 per cent of such deaths could be avoided, according to the school's white paper "Alternative proteins". The paper did not provide figures on how many people are estimated to die annually from diet-related causes, nor what diseases or conditions were included in that category, but WEF maintained that switching from meat "could prevent millions of unnecessary deaths per year". Beans, mycoprotein and peas offered the biggest health boost, with the possibility to reduce mortality rates by up to 7 per cent, it found.